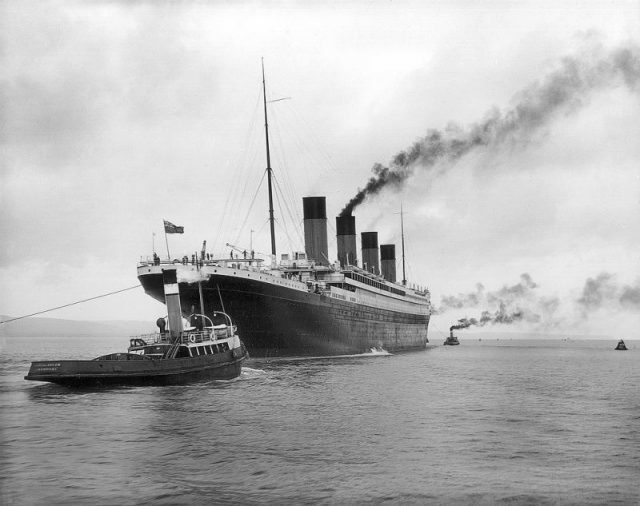 Seems that no maritime story has resonated so much in history as has been the case with the sinking of RMS Titanic early in the morning of April 15, 1912. The opulent ocean liner faced its demise after hitting an iceberg some 370 miles off the coast of Newfoundland in the North Atlantic Ocean. Even more so the story of Titanic has become famous with the release of movies such as James Cameron’s 1997 blockbuster Titanic in which Leonardo DiCaprio and Kate Winslet claim the main roles. The movie creatively played with real moments that took place among Titanic passengers. 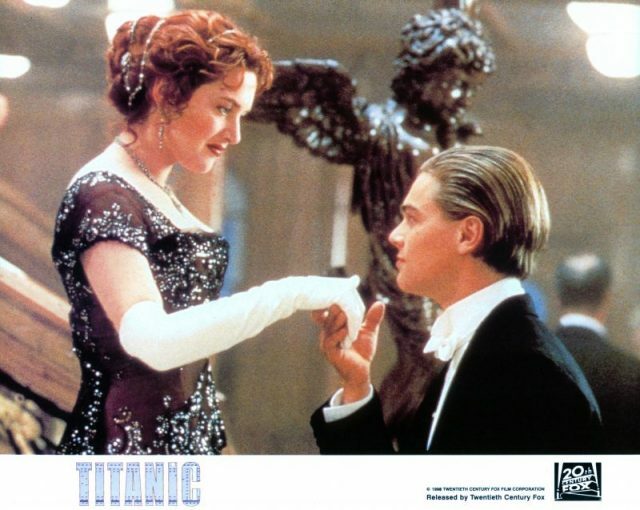 In one of the many memorable scenes, the character played by Winslet–Rose DeWitt Bukater, refused to stay on the lifeboat. She didn’t want to leave behind Jack Dawson, her newly met lover, played by DiCaprio. 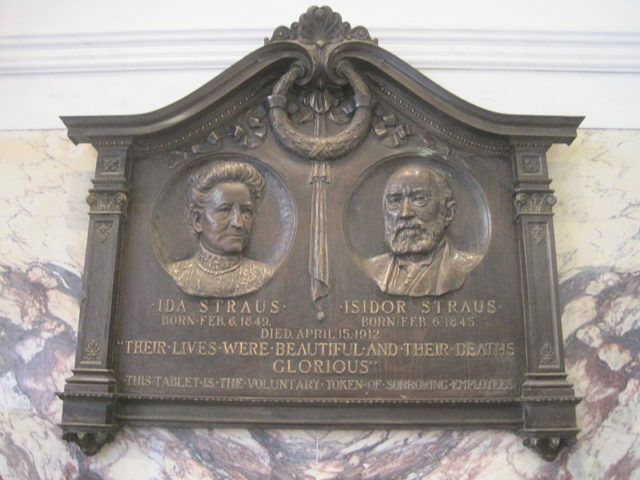 In reality, in a little less dramatic scene than what we can see in the movie, 63-year old Ida Straus abandoned her seat in the lifeboat as she didn’t want to leave behind her husband of more than 40 years, Isidor Straus, aged 67. 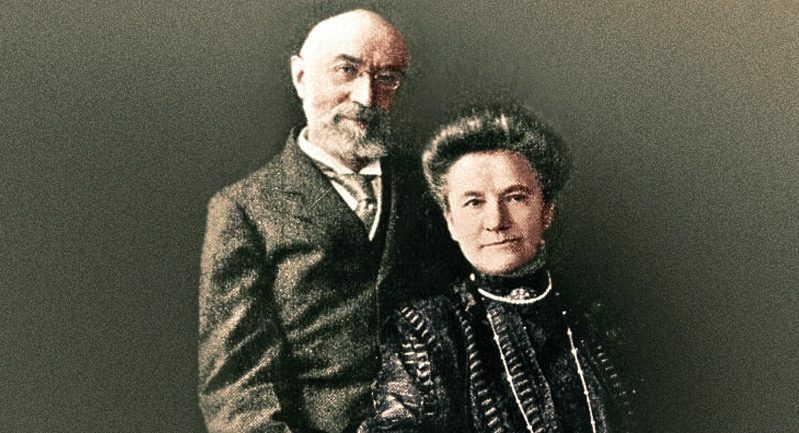 In Titanic lore, the story of Ida and Isidor Straus lives on as an example of great, unwavering love. The couple had seven children of which they lost one during early infancy. During his career, Isidor served as a congressman on the side of the Democratic party. He also co-owned Macy’s department store at the time. 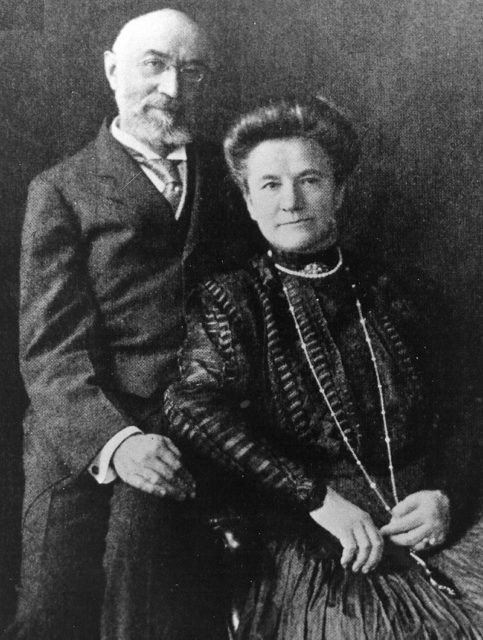 Mr. Straus frequently had to travel for work and for most of the time his spouse Ida accompanied him on these trips. When they didn’t travel together, the couple wrote letters to each other. Since they were well off, the Strauses had boarded as first-class passengers on the lavish, ill-fated ocean-liner. They were traveling back to the U.S., this time not for work, but following a holiday break spent in Europe. They occupied cabins C-55-57. When the ship hit the ominous iceberg, and when emergency boarding began to taking place, Ida had priority access to the lifeboats. She was to board lifeboat number 8. Isidor also had the option to get on the boat, however, this meant breaking the unspoken rule of women and children first. He didn’t feel comfortable taking someone’s else seat. One of the couple’s great-grandsons, Paul A. Kurzman, has also recalled the story of his great-grandparents. He had picked up the story from his grandmother Sara Straus Hess. “My great-grandmother Ida stepped into the lifeboat expecting that her husband would follow. When he didn’t follow, she was very concerned and the ship’s officer in charge of lowering that particular lifeboat said, ‘Well, Mr. Straus, you’re an elderly man…and we all know who you are…Of course you can enter the lifeboat with your wife,” he told today.com in 2017. Since Mr. Straus turned down the offer, his wife followed suit with him. The scene was depicted for the 1997 movie of Titanic but was never featured in the last version of the movie. Ida gave her seat to her personal maid Miss Ellen Bird, to whom she also gave her her fur coat to stay warm until help arrived. 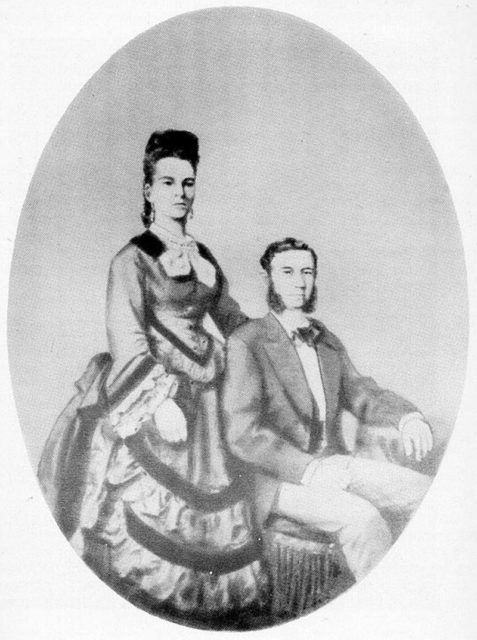 The last time Isidor and Ida were seen was on the ship’s deck. Survivors say they were side by side, holding hands and looking calm though they were minutes away from imminent death. 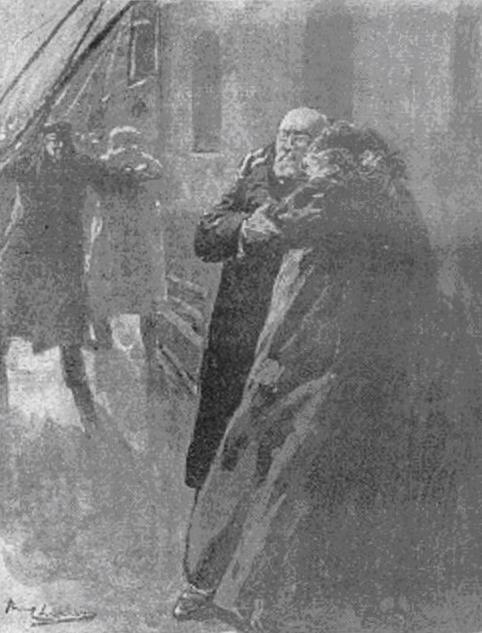 The Strauses died as the Titanic ultimately plunged towards the depths of the freezing cold ocean. In the aftermath of the sinking, services managed to retrieve the body of Isidor, however, the remains of Ida were never found. 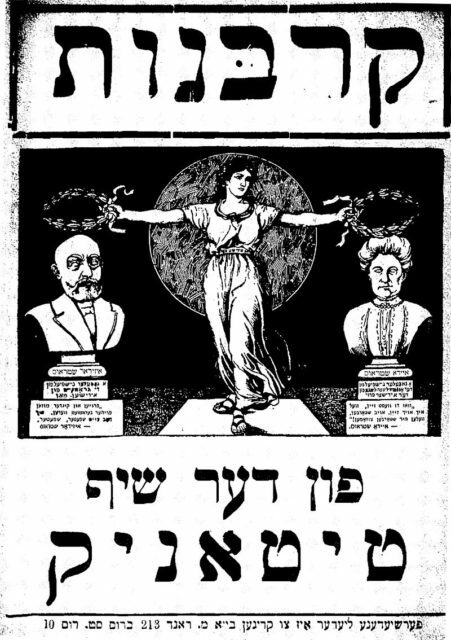 The fur coat that Ida Straus gave to her maid by some accounts might still be in possession among some of the elderly couple’s descendants. It is said the maid returned the garment to the family after the disaster as well as provided first-hand accounts of the last hours and moments with them.